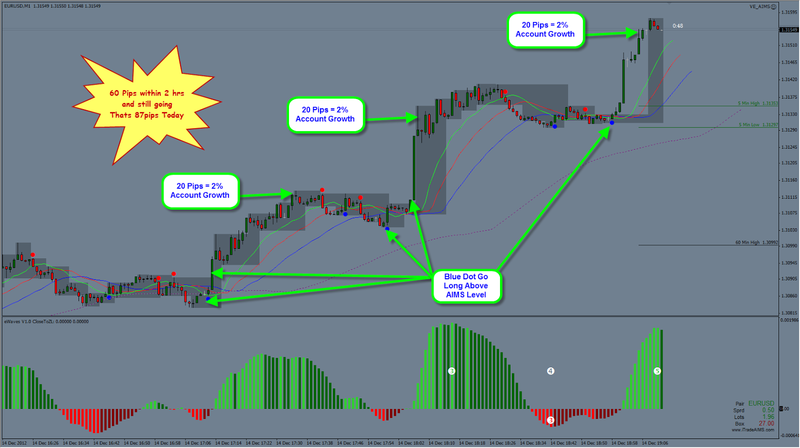 87 pips means 8.7% account growth. Thats what you get trading AIMS Stress Free Trading. A Simple but powerful trading strategy. Here is another picture from today's Fantastic Setups. Come On Join in! Don't forget you only have 10 Days left to get your 20% Discount on Premium Membership. There will be no more forum membership as Premium Members after the 24th of Dec. Join Now... Click on Buy Now Button above.